Riley Blake Designs "Sew Cherry 2" By Lori Holt of Bee In My Bonnet. 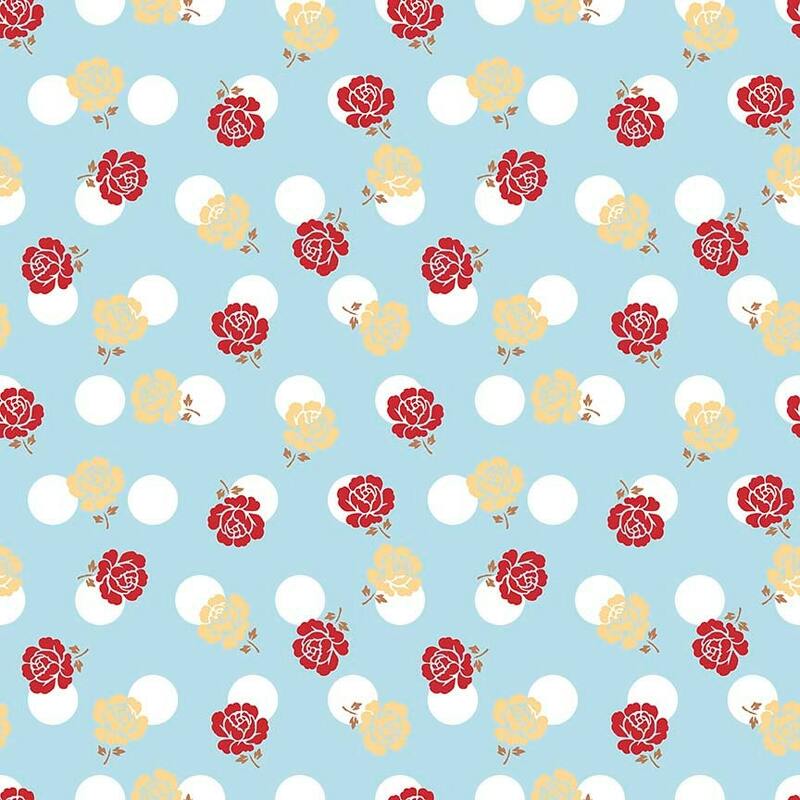 100% cotton, pattern C5801-AQUA Rose. Excellent customer service, fast shipping.